With one Indian player having begun a petition to the BWF to let players enter tournaments without relying on their national associations, we take a look at this aspect of world badminton regulations and where it has failed some of the sport’s struggling athletes. To play a sport casually is but a pleasure, to play a sport at the highest level internationally is but a dream. For any athlete, playing on a national sports team ranges from an honour to a dream come true. Given good funding by the national government and sponsors, athletes and coaches alike can sometimes draw a sizeable salary and earn bonuses from playing well in tournaments. For well-funded sports associations, national athletes may be afforded the luxury of training in a state-of-the-art facility with full supervision and medical care. On the flip side, it is often the national association which decides which tournament to send athletes to. Players’ training workload and nutrition balance will often be controlled and set by coaches and sports physiologists in order to push athletes to the limit. Such athletes may also be under more pressure to perform well to maintain their position in the team and help secure funding for their associations. 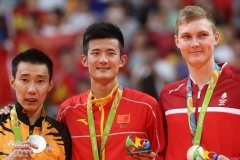 Even in a sport like badminton where the national teams dominate, there are normally also countless other athletes outside of these national teams looking for a way to play their sport on an international stage. Without the support of national associations, such “independent players” often have to find a way to organize and fund their career on their own. Being an independent player does have its perks, in which players are allowed their own choice of equipment, sponsorships and tournaments. Independent players also can train within a convenient schedule if they have to juggle their playing lifestyle with working life. Doubles specialists may find it easier to quickly change partners in case of an injury or retirement. With the growing globalisation of sports, athletes end up travelling further and further afield to participate in international events. Some national associations manage travel and lodging arrangements, and often pick up the tab. Independent athletes, meanwhile, often have to take care of their own travel arrangements, bearing the cost burden themselves. 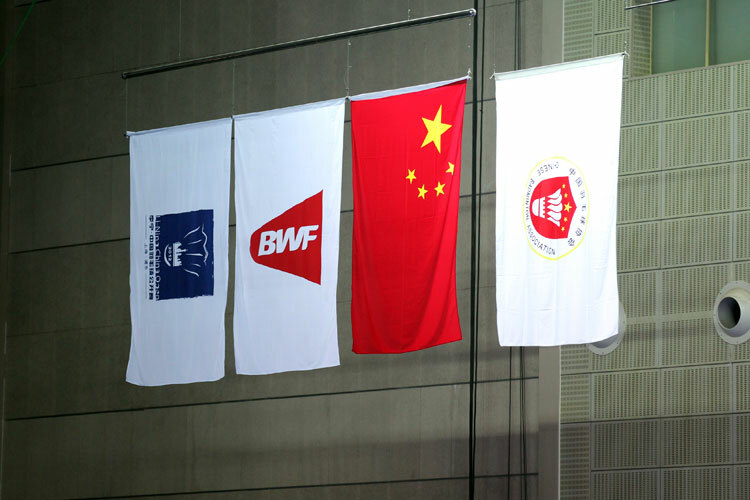 For all tournaments requiring the BWF sanction, including junior tournaments, an entry of player / pair must be made by the Member Association of which the player / pair is a member by midnight local time of the BWF Headquarters on the closing date in the manner specified by the BWF. This shows that only the Member Association has the authority to allow or decline their athlete’s entry for international tournaments under BWF. Players must have their Association forward their entry, regardless of whether they live or train with the national team or are independent. Tennis is widely considered the sister sport of badminton, both having originated into their current form in the same country and era, and both having their oldest tournaments in England too. Many facets of the sports themselves have been the subject of comparisons, and now entry methods will be compared. A player may enter a Grand Slam, ATP World Tour or ATP Challenger Tour tournament through a written entry form or other alternatives available to ATP player members. For entry into an ATP World Tour or ATP Challenger Tour main draw or qualifying singles and doubles, the player must be an ATP Player Member or an ATP Registered Player. Here, players submit their entries directly, and no national association is involved in the entry process. Tennis players lean more towards being independent players as they must handle their own entries and fees. However, it is now a common sight for players to have their own entourage/team to assist in their training, registrations and travel arrangements. Badminton Associations – National pride before sport? Tennis has a relatively simple entry process, in which even an independent player need only submit a registration to the authority in charge of the tournament. Badminton players, by contrast, must submit their entry to their Member Association who will then in turn submit the entry to BWF. Theoretically, this means that the Member Association functions as a watchdog to ensure the integrity of their player entries. However, Associations themselves too are also humans liable to commit errors. 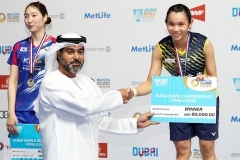 Such was the case in 2007 when the Badminton Association of Malaysia (BAM) forgot to enter Roslin Hashim (pictured) in tournaments which would have offered crucial ranking points for 2008 Olympics. An upset Roslin even threatened to take BAM to court over missing out the tournaments. 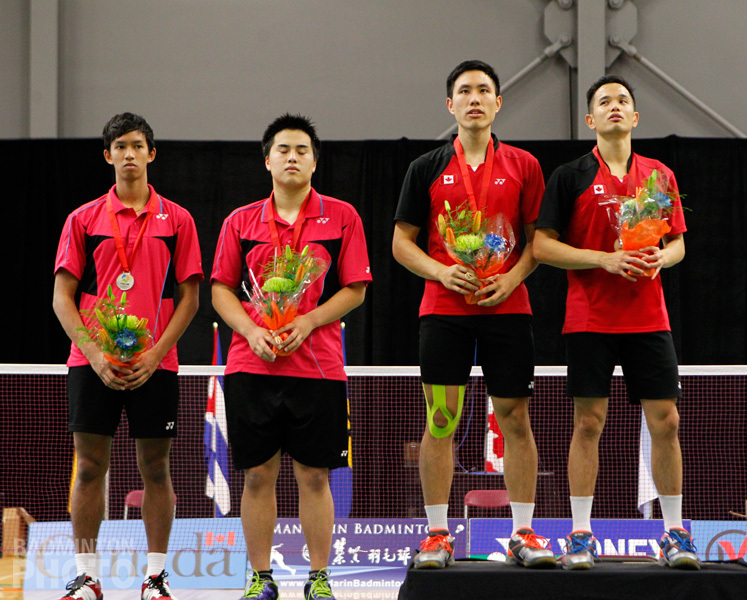 Another case occurred just last year, when Badminton Canada accidentally committed an entry violation by entering their pair of Adrian Liu and Derrick Ng (pictured below) into two overlapping tournaments, and as a result, the pair was disqualified from playing in a tournament that would have yielded major ranking points for 2016 Olympics. 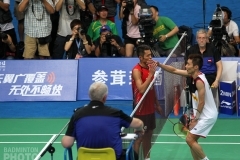 Also, with a middle man between the players and BWF, this leaves the system open to impartial selections. In one recent case in India, the Badminton Association of India (BAI) came under fire for sending two players over the age of 40 to the 2015 Iceland International, while declining an active international player’s entry to the Vietnam International Challenge of that year. The BAI has come under fire once again, with the same player having his entry approved for Australia Open yet having his Vietnam Grand Prix entry denied. The player in question, Nikhar Garg (pictured below), dissatisfied with the behaviour of his Association, started a petition requesting that BAI clarify its criteria for entering and declining independent players’ entries for international tournaments and to allow players with national rank to participate in international tournaments. 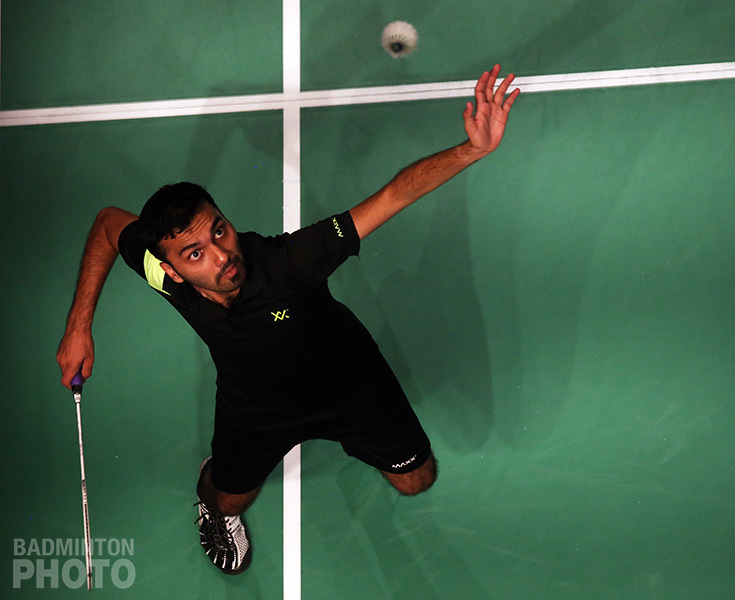 An email exchange provided by Nikhar, showed that BAI allowed the Australia Open entry “only to provide a favourable opportunity to him”, while declining his Vietnam GP entry on the basis of individual ranking, with Nikhar’s national ranking of 95 as compared to his partner’s national rank of 5. A letter to players, signed by BAI officials such as President Dr. Akhilesh and National Coach P. Gopichand, outlined that despite an increase in the number of entries sent to various international events, such players were causing embarrassment by performing miserably and withdrawing at last minute. “Taking into account the country’s pride and also the administrative inconvenience, it is recommended to BAI that entries for various international events of players being sent at own cost be approved by Badminton Association of India”, showing that in the interest of national pride, independent players must seek approval of BAI to play abroad. However, BAI’s national ranking policy has seen players such as Sahil Sipani, men’s singles winner of 2015 Singapore Youth International series, have his entry for Latvia International declined. This raises an interesting question: Are players playing for themselves or for their Association? Representing a Member Association is defined as accepting a nomination to be a member of that Association’s team in any Badminton tournament where the competition is between teams. However, playing as an individual in a tournament does not count as representation, unless the tournament has been specifically nominated by the BWF. 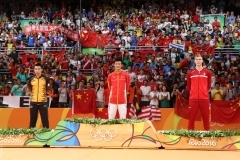 Players like Nikhar and Mathias Boe have been quoted as saying that badminton is an individual sport, with exceptions for team events like Thomas, Uber, and Sudirman Cups, where players are grouped by country and/or gender. This is affirmed by the above rule that clearly states that playing individually in a tournament shouldn’t count as a representation of the Member Association. However, with Associations in control of entry, the emphasis is often on getting players from the national team fold to perform at the top tournaments. Indeed, the top 50 places in all doubles categories are currently dominated by mono-national pairs, as it is a lot easier for one Association to send in both players together as compared to a dual-national pair, where Associations from both players have to co-ordinate in sending in an entry each to the tournament director. 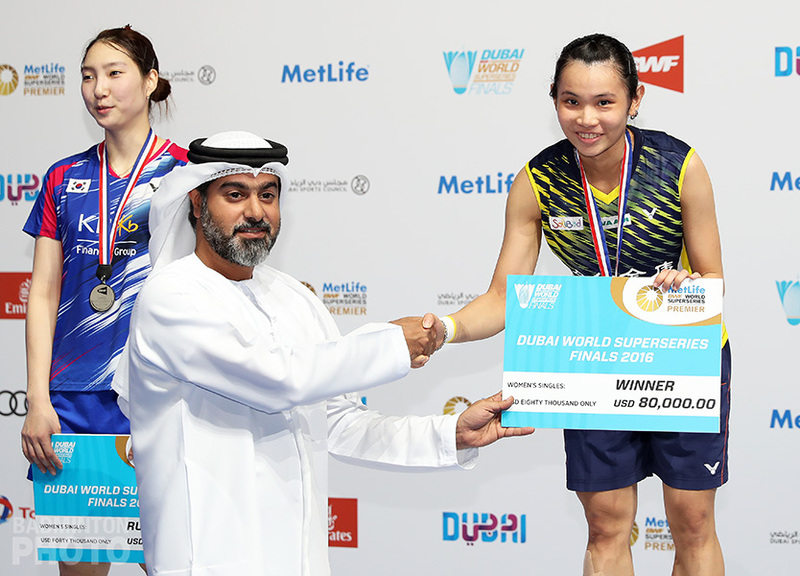 Also Section 7 of BWF General Competition Regulations ensures that Associations are responsible for player support, prize money, and supervision of sponsorship contracts, as such, it is in the Associations’ interest that their players are on their best behaviour at all times. The main issue here is the entry process being overly complicated with additional links between players and BWF/tournament director. As the saying goes, “Too many cooks spoil the broth”, so perhaps the entry method could be simplified to ensure that it would be easier for players to enter tournaments without having additional restrictions or clerical complications. Increasing the number of independent players playing tournaments could improve the quality of the playing field and also increase the chance of local talents testing themselves against overseas players. India’s Nikhar Garg, the man who started the petitions mentioned above, has suggested that the best possible solution would be to enable players to submit their entries individually to BWF. His proposal is that for events up to Grand Prix Gold, players should be able to submit entries individually, with Superseries events carrying an extra restriction that players hold a minimum international rank of 300 and above. For the World Championships and for team events like the Sudirman Cup, entry would still be through Associations. This solution may be difficult to implement, as it could add to the BWF’s workload duties of verifying entries and player statuses previously done by Member Associations. But a way can perhaps be found if there is sufficient will. 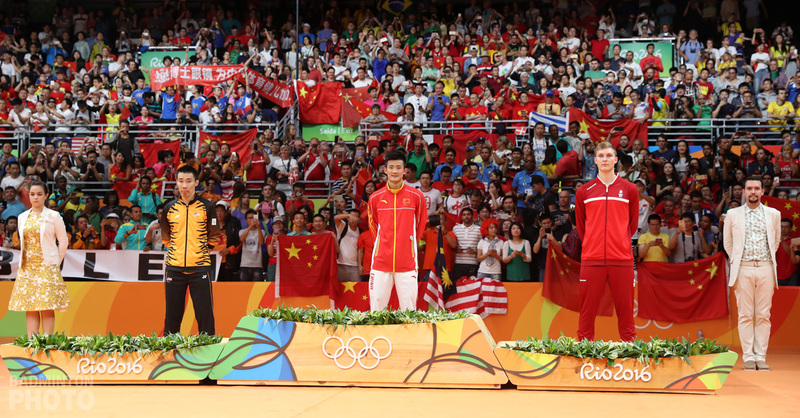 When players step onto the court, they are there as players representing the sport of badminton. 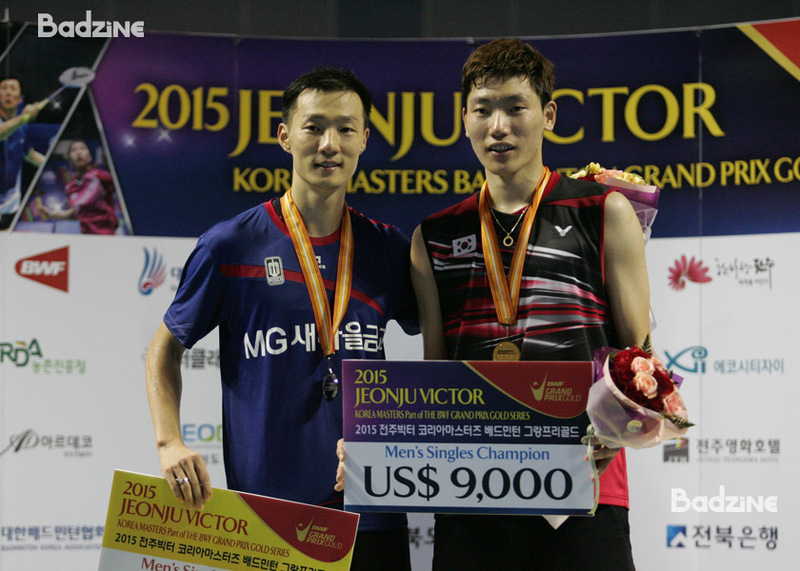 Indeed, the first players at the All England Badminton Championships were just there as players of badminton. 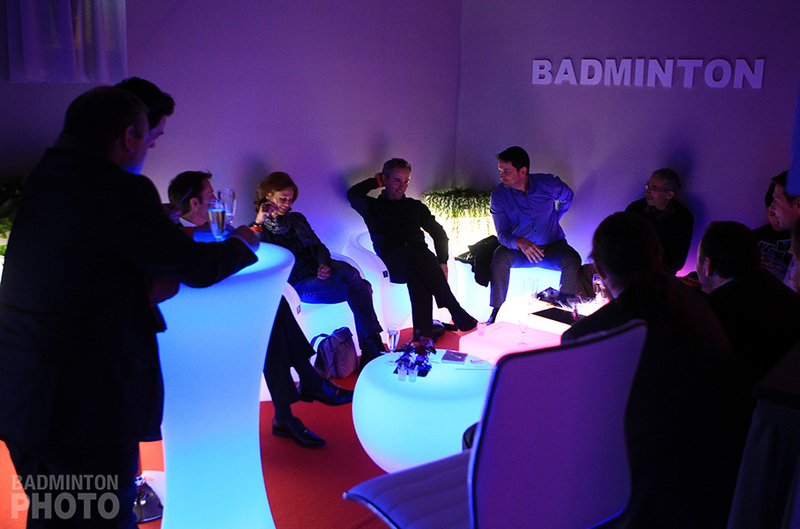 It was only later that to manage the growing global popularity of badminton, the world body began delegating regional responsibilities, including player entries, to national Associations. It is certainly a variety of voices that are calling for some changes to that control. The gap between badminton and its more independent-friendly cousin tennis has existed for a long time. But time will tell if there is enough support for changes that could make it easier for players to take control for themselves and still have the opportunities to compete at the highest level.